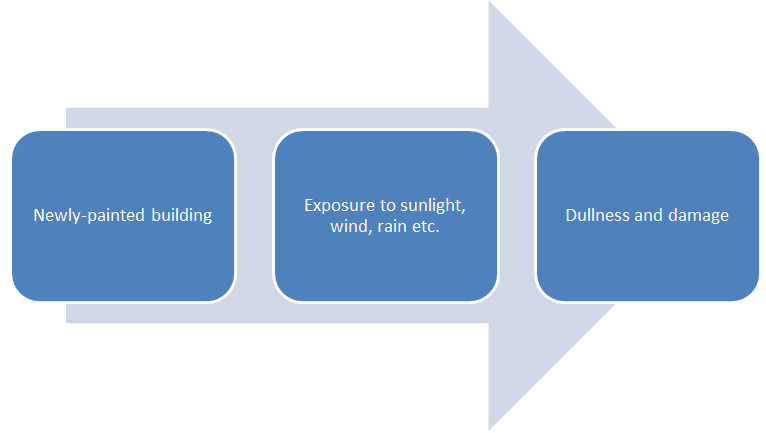 Exterior Paint – Protecting a Building against Temperature Changes and Moisture! A building, when freshly painted, looks nothing less than a spectacle. But after a few years, the surface begins to fade and temperature changes and moisture tend to take a toll on the building, making it look bad. At times, it may be difficult to choose between these two options, but the surroundings of the building can be one of the deciding factors, when in confusion. No matter which of the two is chosen, quality should not be allowed to take a backseat at any cost. For this, it is imperative that only a professional paint is chosen. If you want to be sure of the quality, it’s of course better to get the paint from a company that supplies products to several manufacturers, wholesalers and other industrial clients. Well, if the exteriors need protection, so do the walls. Interestingly, there are options that meet this specific requirement. 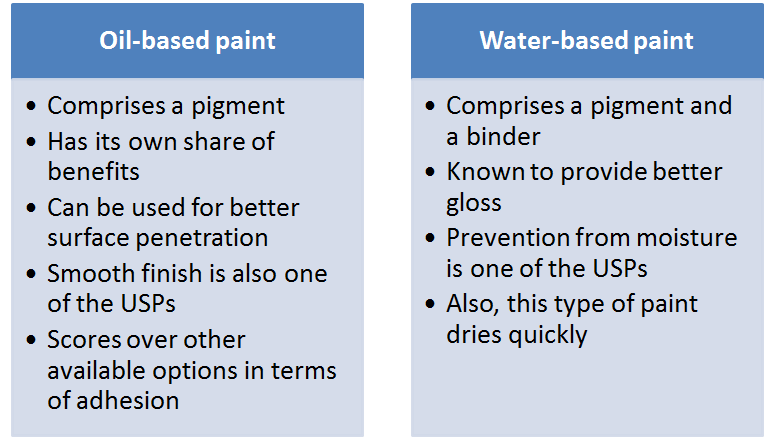 Take render coatings, for example. These coatings are gaining popularity as they ensure that water penetration and extreme temperatures do not play spoilsport and/or damage the walls beyond repair. What has also added to their popularity is that they address uncommon problems such as mismatched bricks and peeling masonry paint. Render coating is one of ASTEC Paint’s quality solutions.